Get all three books in the New York Times Bestselling trilogy the Kanin Chronicles, together for the first time in one paperback edition. 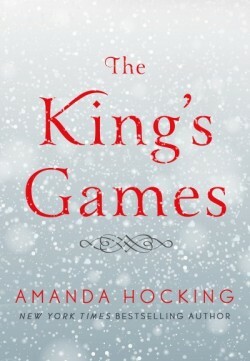 Along with Frostfire, Ice Kissed, and Crystal Kingdom, this edition also includes the never-before-published-in-print prequel novelette "The King's Games." The special edition 3-in-1 is available for pre-order now and will be out November 14, 2017. 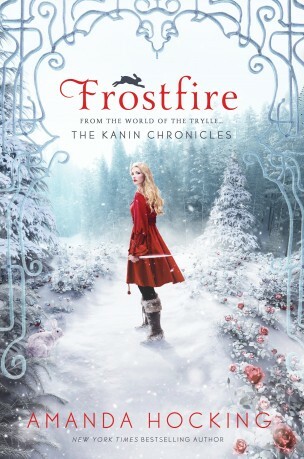 Return to the world of the Trylle in the New York Times Bestselling trilogy, the Kanin Chronicles. Bryn Aven is an outcast among the Kanin, the most powerful of the troll tribes. Set apart by her heritage and her past, Bryn is a tracker who’s determined to become a respected part of her world. She has just one goal: become a member of the elite guard to protect the royalty. She’s not going to let anything stand in her way, not even a forbidden romance with her commander, Ridley Dresden. Meanwhile, there’s an attack on the kingdom—one that will test Bryn’s strength like never before. Finally, she has the chance to confront Konstantin Black, the traitor who tried to kill her father years ago. It’s up to Bryn to put a stop to him before he strikes again. 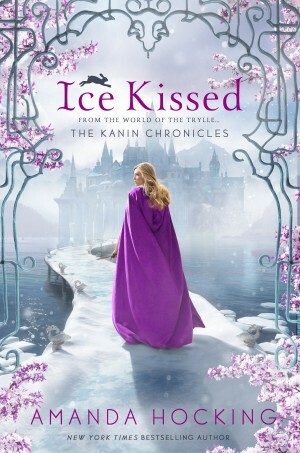 But is she willing to risk everything to protect a kingdom that doesn’t accept her for who she really is? The second book in the New York Times Bestselling trilogy is out now! Deep in the shadows of society, distrust has been building and is ready to explode. Konstantin Black has escaped, the royal families are in jeopardy, and their biggest enemy Viktor Dålig is coming for his revenge. The Skojare people need protection from the same brutal enemy that's been threatening the Kanin, and Bryn Aven is there to help. Being half Skojare herself, it's also a chance for her to learn more about her lost heritage. Her boss Ridley Dresden is overseeing the mission, but as their undeniable attraction heats up, their relationship is about to reach a whole new level--one neither of them is prepared for. The one person who can help is her greatest enemy, the enigmatic Konstantin Black. Konstantin is her only ally against those who have taken over her kingdom and threaten to destroy everything she holds dear. But can she trust him? 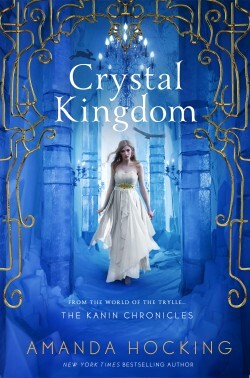 Set five years before the events in the Kanin Chronicles, Bryn Aven is struggling to find her place in the secret kingdom of the Kanin—a realm as beautiful as it is treacherous. Born of mixed heritage, fourteen-year-old Bryn has never felt like she completely belonged. Now, with the summer sun thawing the frozen province, the yearly King’s Games are about to begin, and an opportunity has arisen to squire the popular guard, Konstantin Black. Bryn can finally prove herself and earn the respect she craves. 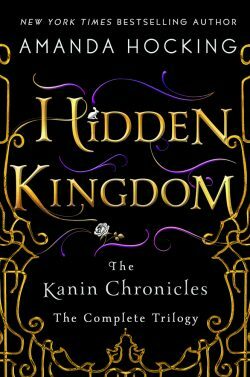 With her best friend Tilda by her side, Bryn is more determined than ever to show the Kanin kingdom what she’s made of.